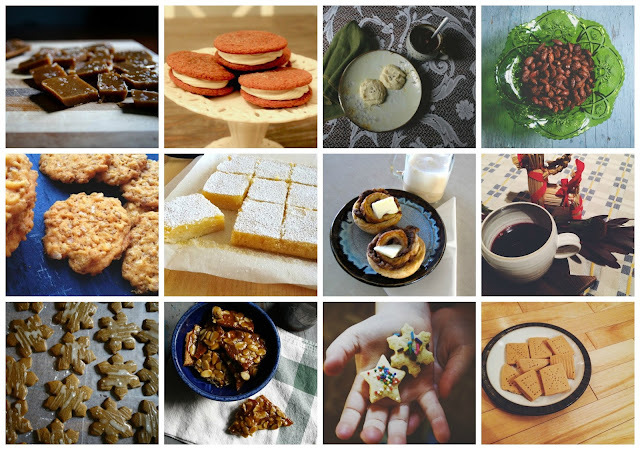 a couple christmases ago, i partnered up with a few of my most creative friends to compile a '12 days of baking' series- highlighting 12 of our most favourite holiday baking recipes. many of these are still in heavy rotation at our house, so the thought of recreating the wheel seems totally unnecessary, but i did want to take a moment to once again share these awesome recipes, plus add a couple new gems to the list to keep things interesting. Thank you for reposting this! I love this recipe soooo very much.